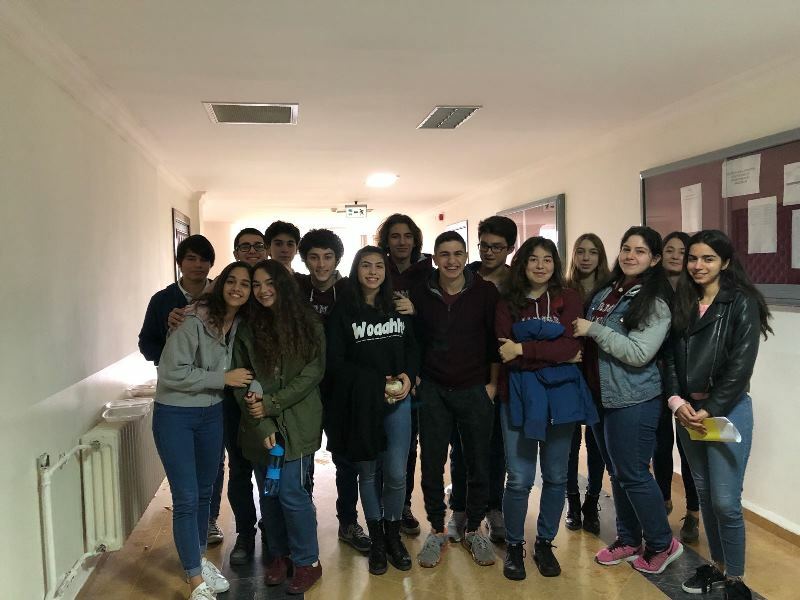 The final of the Traditional Debate was organized by the Department of Foreign Languages for the 9th grade students on March 9th, 2018. The teams competed and had debate on “People can/cannot have a happy family and a successful career at the same time” in the final session presented by Emir Arda Gün. 17th Traditional Cemal Yirmibeş Volleyball Tournament was organized at the school’s sports hall between 22 and 23 February 2018. 8 teams including 4 Boys and 4 Girls’ Teams participated in the tournament. It was closely contested tournament. In tournament our school’s girl volleyball team was the champion. At the end of the tournament the teams were awarded with trophy and flowers. Mine and Tahir Yirmibeş, the parents of Cemal Yirmibeş were given a plaque and flowers by the Academic Coordinator Nur Şahin. 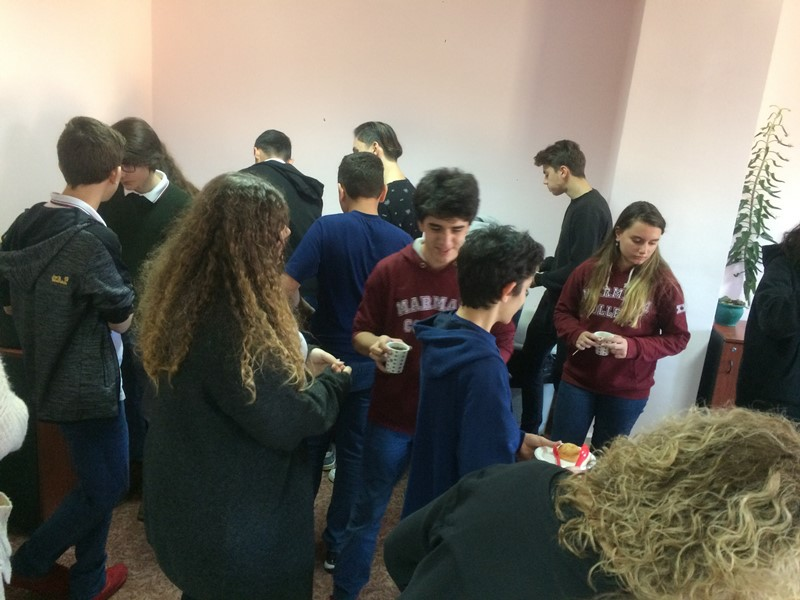 On November 14, 2017 the Marmarians at 10th, 11th and 12th grade –foreign language classes- organized an acquaintance meeting with the Prep Class and 9th grade students within the frame of “Peer Mentoring” project. The Marmarians celebrated World Philosophy Day attending the session named “Türkiye’de Felsefenin Yüzyılı” at Maltepe University.